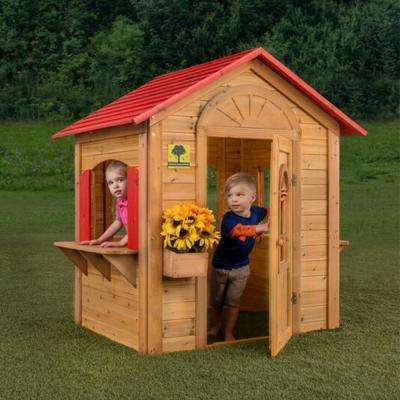 A kids’ playhouse can create hours of outdoor fun for your child. 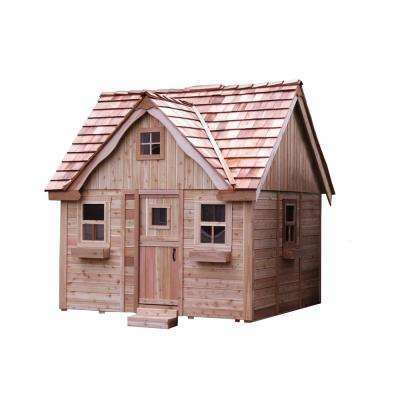 You’ll find many different styles to suit your family’s style and space. 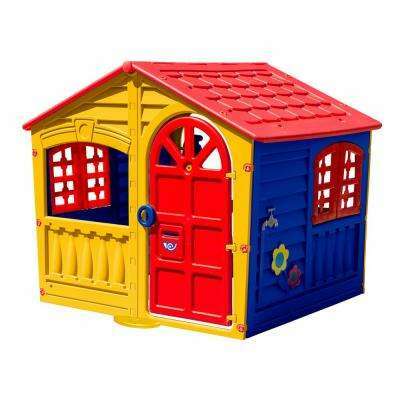 If you want something that a younger child will love, look for a small toddler playhouse. 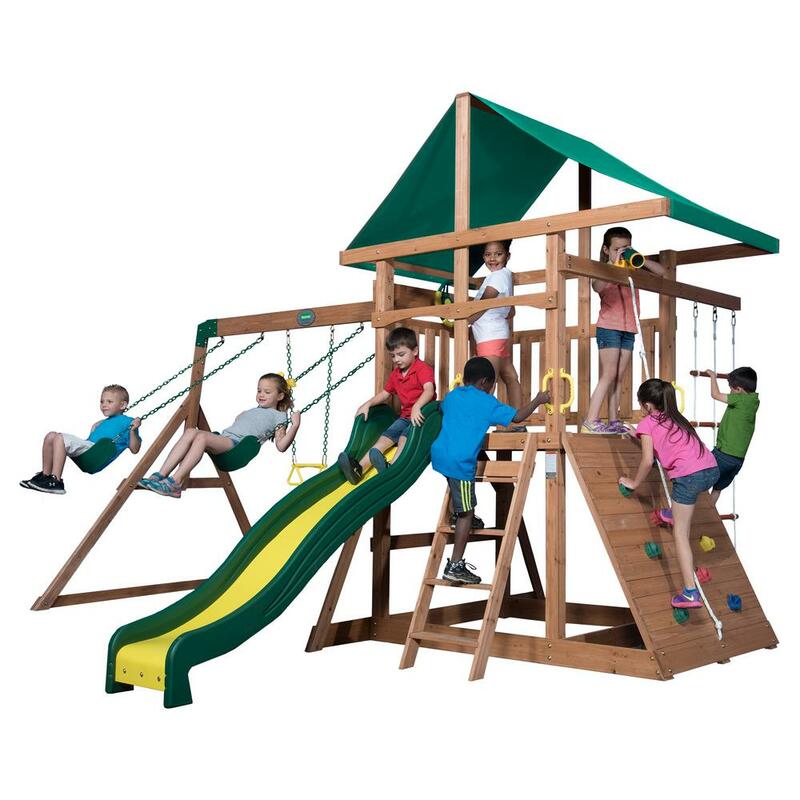 These often feature an open design that makes it easy for young kids to get in and out, and allows parents to keep an eye on them as they play. 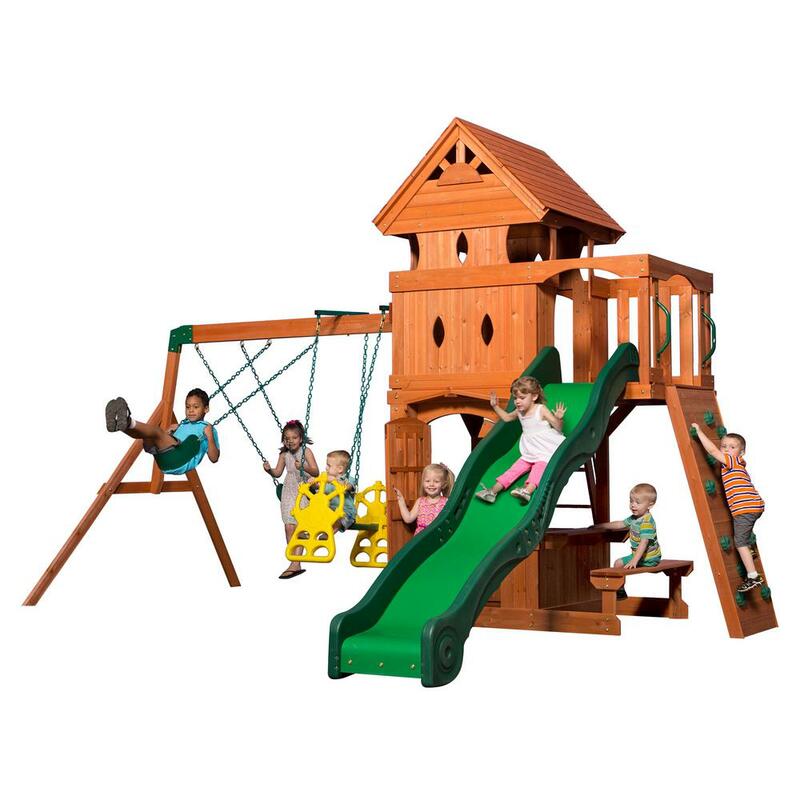 Many models also include fun extras such as a slide or climbing ladder. 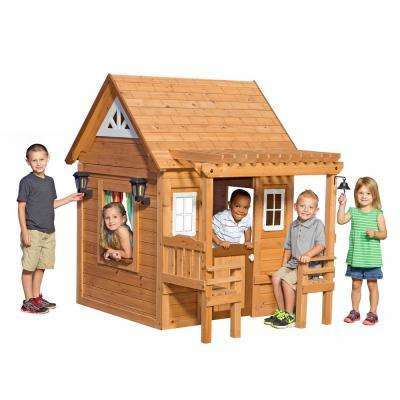 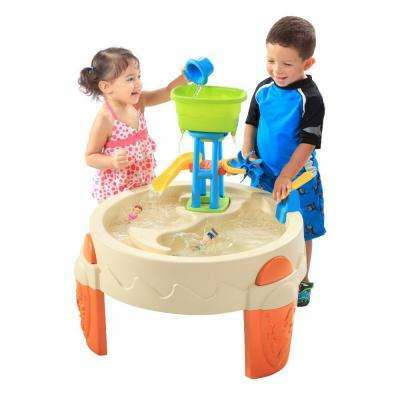 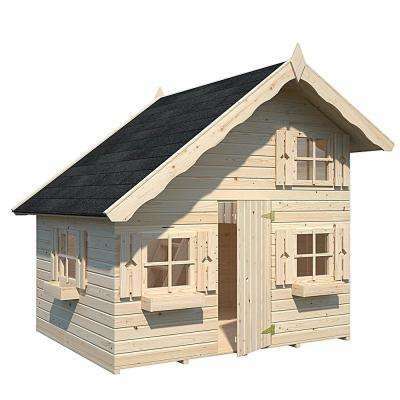 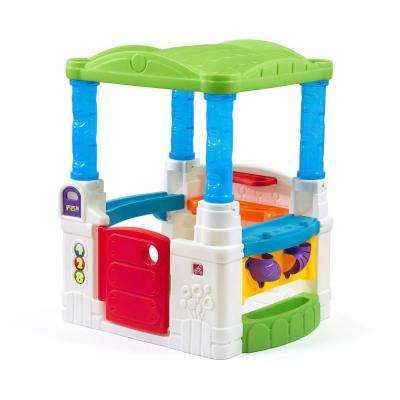 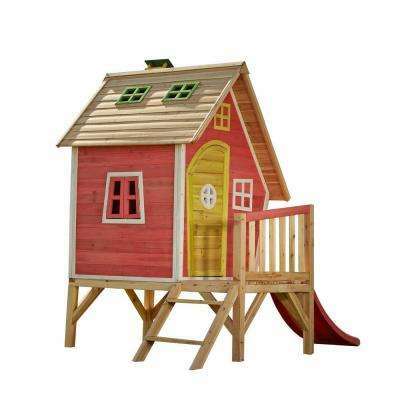 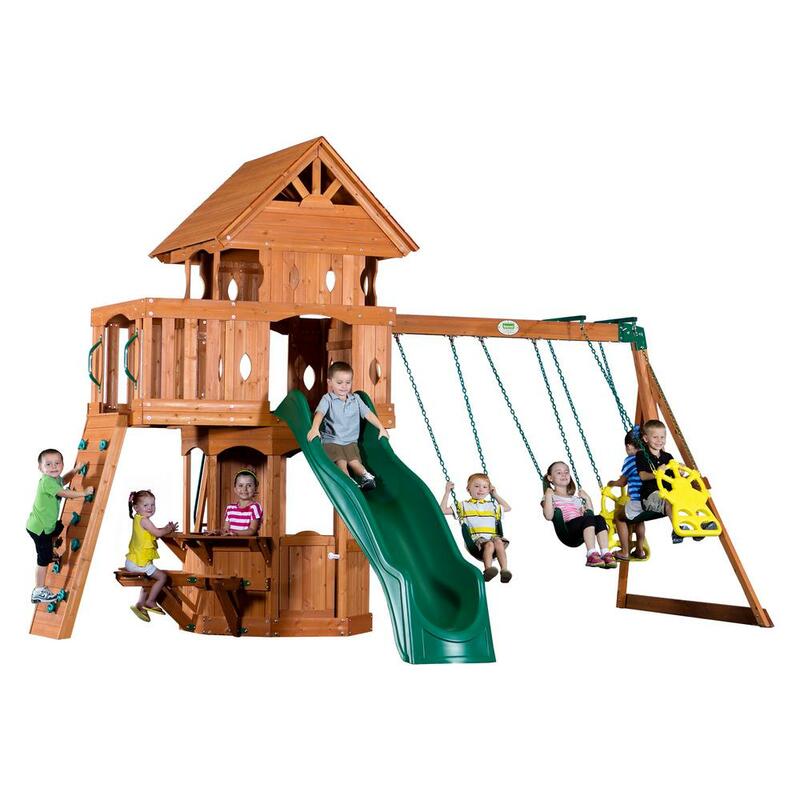 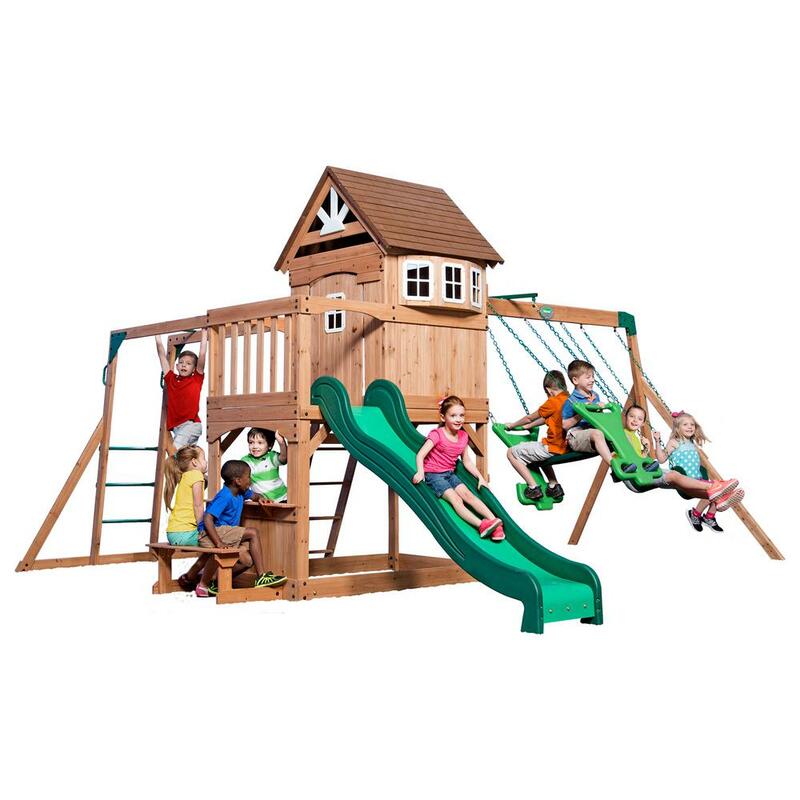 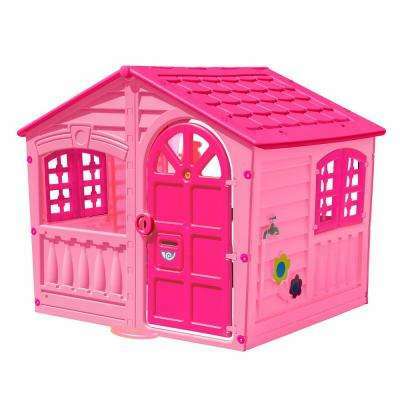 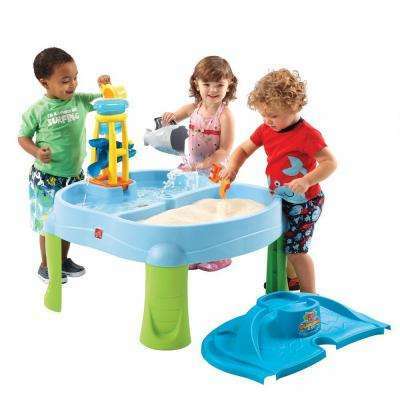 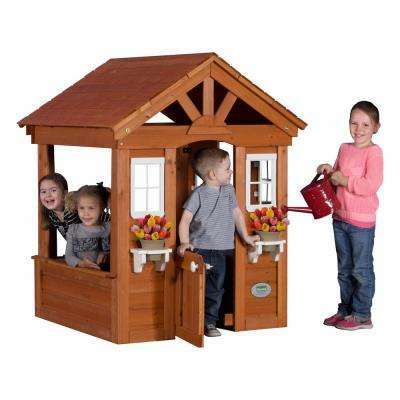 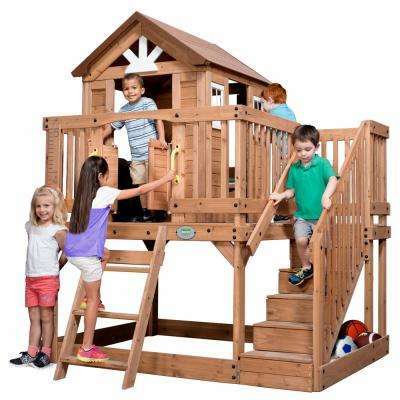 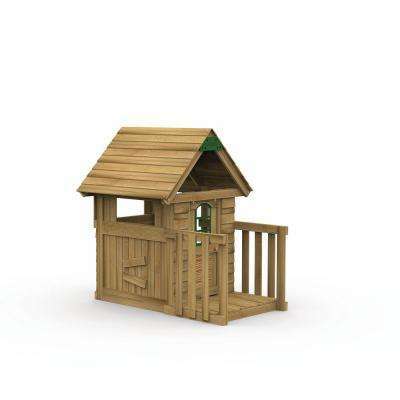 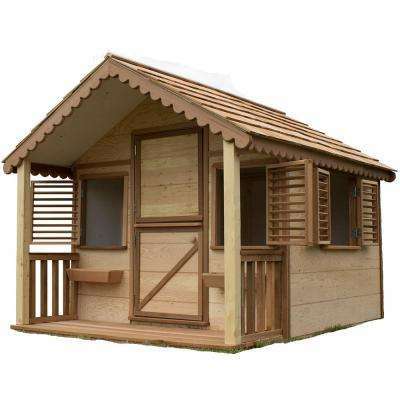 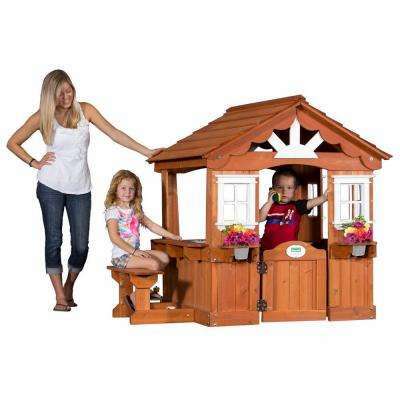 A Step2 playhouse is a plastic model made for younger children, and can often be set up indoors or out. 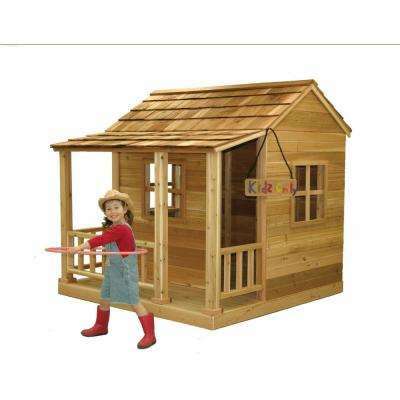 As your children grow, bigger playhouses can offer a special area for playing, reading, painting and other activities. 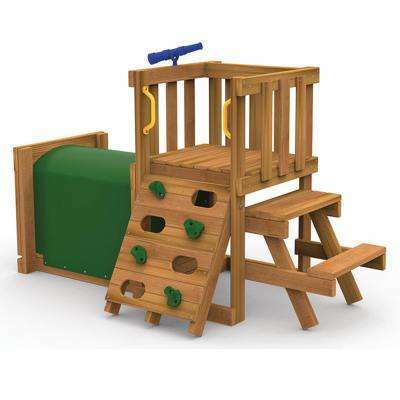 Outdoor wooden options can provide more than 50-square feet of play space and be customized to meet your kids’ changing needs. 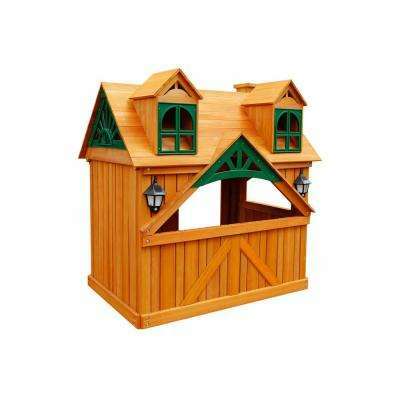 Many wooden playhouses also come with features that give them the look of a backyard cottage—such as covered porches, Dutch doors and windows with flower boxes. 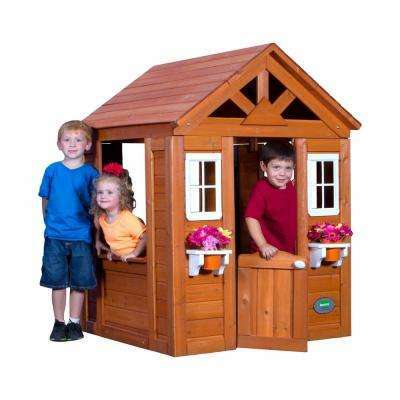 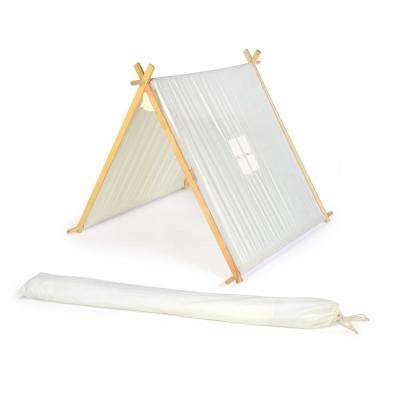 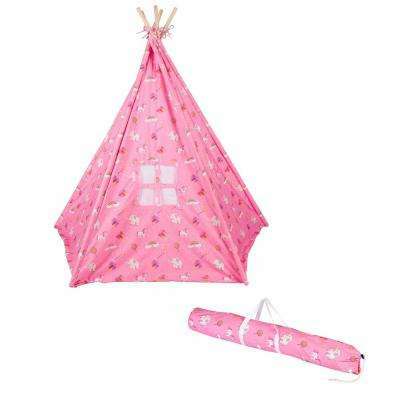 There’s enough room to furnish them however you like, whether you want to create a girls’ or boys’ version. 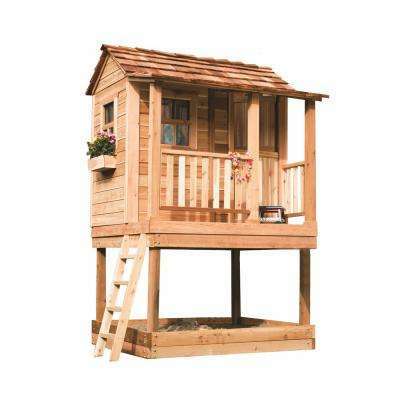 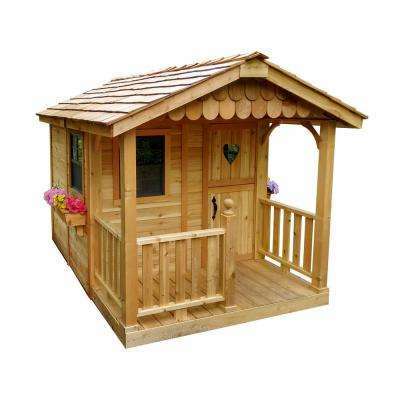 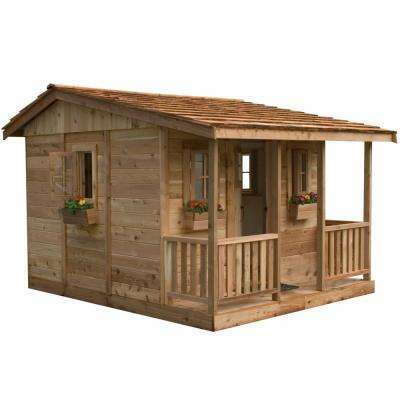 A cedar playhouse is a durable option, built to be water tight, and include cedar shingles to keep the interior dry.